Keeping up with mentions of your brand across various types of media can seem pretty daunting, but using a media intelligence service can make it surprisingly easy. Want to know how to make the most out of your media data? Read on to find out. So what is media intelligence? It’s the process of gathering and analysing vast amounts of data generated by the media in order to gain insights into business performance, consumers, competitors, and market sectors. Media intelligence companies gather their data through the process of media monitoring. 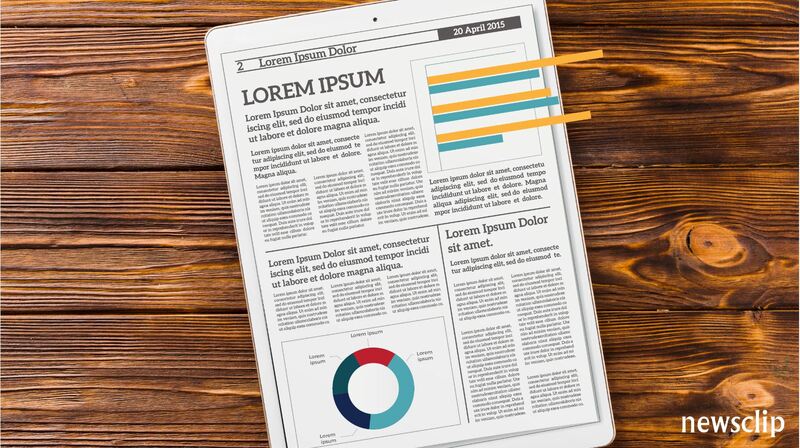 This includes the editorial content of print, broadcast, and digital news media, as well as content from other digital media platforms, such as non-news websites, blogs, and social networks. These companies then extract information that is relevant to their clients by using media measurement and analysis. Clients can use the data to measure the performance of their PR or marketing efforts. With this information, media intelligence providers can identify trends, opportunities and issues relevant to their clients. These insights allow businesses to take action to change the perception of their brand. It can also help companies improve their marketing, PR and communications strategies. The information about consumer needs, competitor activity, and industry developments also empower organisations to build better business strategies. Comprehensive media intelligence can benefit companies, brands, organisations and government entities in a number of ways. Armed with insights into the media’s and consumers’ opinions, entities can improve their products or services and manage public perceptions about their organisation. Media intelligence also allows them to stay up to date with emerging issues, competitor activities, and industry developments. Ultimately, media intelligence is a powerful tool for identifying marketing opportunities and fine-tuning marketing and PR strategies – all based on Big Data. Now that you know what it is, you can make an informed choice about a provider. Find out exactly what to look for in a media intelligence provider here.